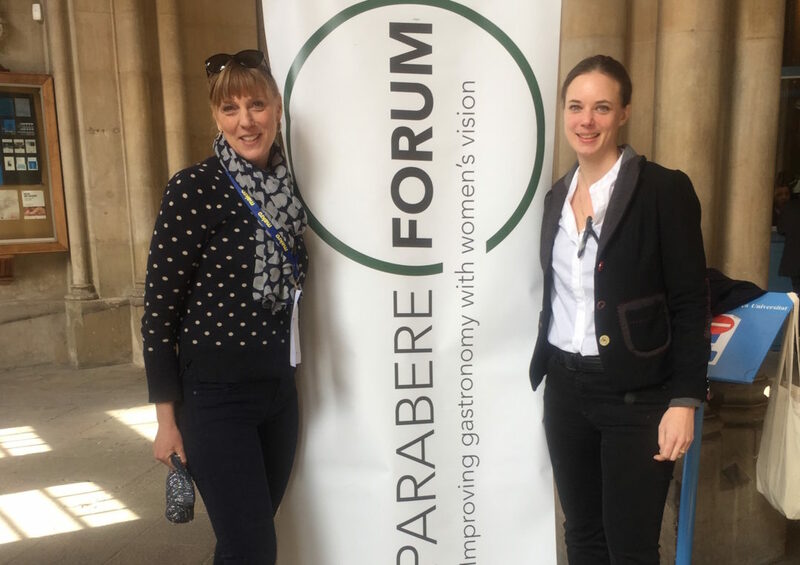 On 4–5 March 2018, Parabere Forum will hold its annual international conference in Malmö.rabere Forum is specifically for women at the cutting edge of world gastronomy, uniting Michelin-starred chefs, food manufacturers, researchers, bartenders, and journalists. The theme for the 2018 conference is Edible Cities, which will draw interesting speakers and participants from all over the world. Parabere Forum’s Malmö conference is the result of several years of work by a dedicated team made up of the Michelin-starred chef Titti Qvarnström, Event in Skåne, Malmö City, VisitSweden, and myself. I found the two most recent Forum Parabere conferences, in Bari in Italy and Barcelona in Spain, an incredibly rewarding experience. The chance to spend several days networking with women from all over the world has been so stimulating for my own business. Parabere Forum is far more that just the intense days of its conference. Last summer, for example, I spent a month in Alaska with two Parabere women from the Two Sisters Bakery. The direct result? Pink Chili will be holding a Pure Food Camp in Alaska in 2018. And it was through the Parabere network that we found the leading figures for our very first Pure Food Camp. When Parabere Forum comes to Malmö next spring, Titti and I will be responsible for the gastronomic side of things. Of course, our main inspiration will be the conference’s theme—Edible Cities. Showcasing the City of Malmö’s food and environmental policies, we’ll be celebrating the region’s women chefs, producers, and personalities. On one of the evenings the conference guests will get to enjoy a memorable Madamilen through Malmö, walking a circuit of ten unique dining experiences. I have to say, having worked so long and hard to put Skåne and Malmö on the world’s gastronomic map, I’m incredibly proud to be bringing Parabere Forum here. I’m so looking forward to welcoming the foodie women of the world to innovative, multicultural Malmö. Click here to find out more about Parabere Forum.